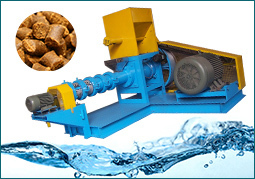 Pellet packing is usually the last step in pellet production line. Pellet packing done by manpower will decrease labor intensity and working efficiency in large scale production. Here you can opt pellet packing machine also named weighing and bagging pellet machine, which can increase productivity, reduce labor intensity and satisfy the needs of large-scale production and meet hygiene requirements. Our electronic packing machine is applicable to intelligent packaging of quantitative granules in food, grain, sugar, animal feeds and so on. ♦ Wide application: pellet packing machine is the versatile machine. 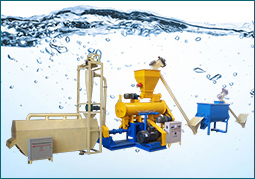 It can weigh and pack pellets in pellet plant, sugar processing industry and many other industries. The quantitative packaging of powder in food, flour, fodder, chemical industry etc. is also available. Pellet packing machine is mainly composed of these parts: storage bin, automatic weighing device, transmission device, sewing device and electric control system. Storage bin: It is used to take over feed pellets or other granulated materials and store them temporarily for further weighing processing. 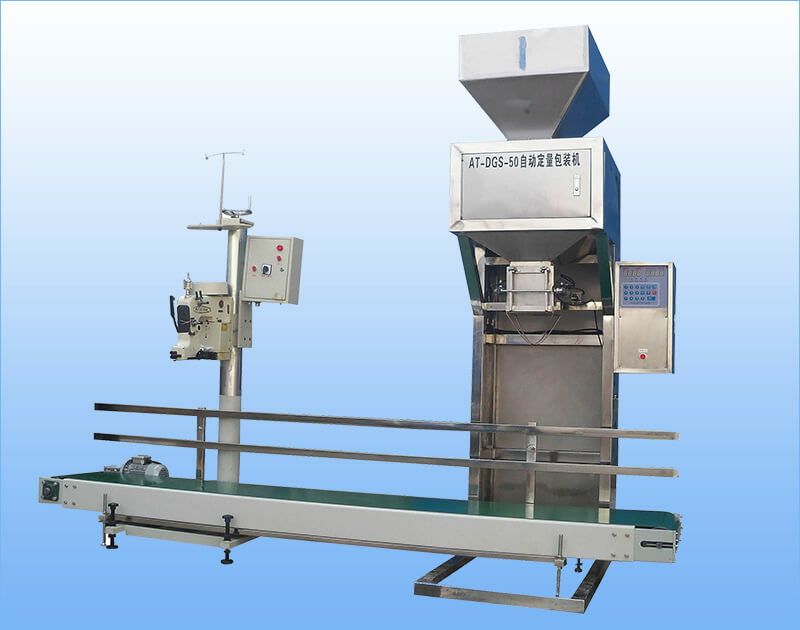 Automatically weighing device: It can automatically weigh pellets with capacity of the setting data. The capacity can be from 5 to 50 kg. Pellet weighing by the sensor. Sewing device: It is used to seal bags after pellets are weighed and poured into the bags. Transmission device: It is used to transmit the packed pellets bags away from the pellet weighing and packing machine. 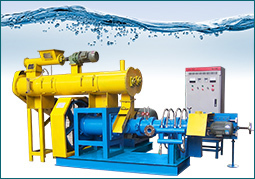 Control system: It is the brain of the pellet packing machine. 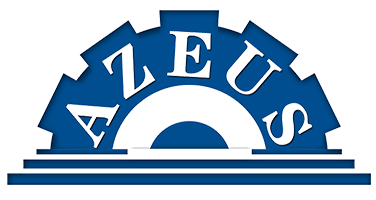 All working steps of the package machine are under the control of electric control system. With the control system, the packing machine works automatically and accurately. Take 30kg pellets packing for example. You just need to input 30kg as the net weight and place the ready bag to the outlet of the machine, then the automatic clamping device will clamp the bag close to the body of outlet. And the machine will automatic weighing and filling 30kg. When reaching the feeding setting, the material gate closes and feeding stops. The packing machine will then release entrained clamps after sort of delay. The bag automatically unload. Then, the matching belt conveyor will transport the filled bags to the sealing machine for sealing the bag top. ● Because the computer weighs with continuous feeding, do not use bare hands or other outer weight to touch the packing bag in case of personnel injury or damage to the packing scale. ● Ensure that there are certain amount of materials in the surge bin in the normal production process, or it may affect the packing accuracy.